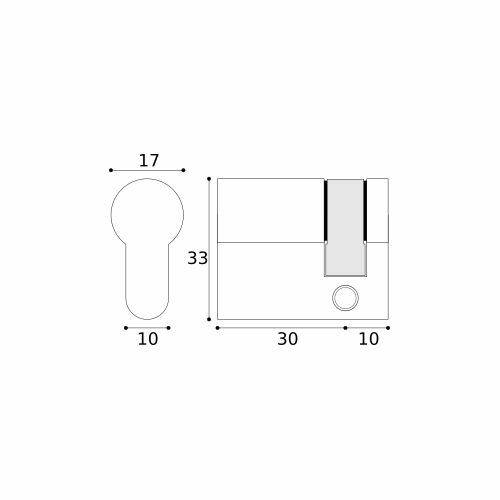 A 40mm (30mm/10mm) Euro Profile Single Cylinder Lock Barrel suitable for internal and external applications where locking/unlocking is required to one side of the door only. Part of our Adapta J79 5 pin open profile cylinder range and ideal for medium security applications in residential and commercial settings where higher security cylinders are not required. This version is supplied "Keyed Alike" - please refer to the information under the "Keying" tab above. 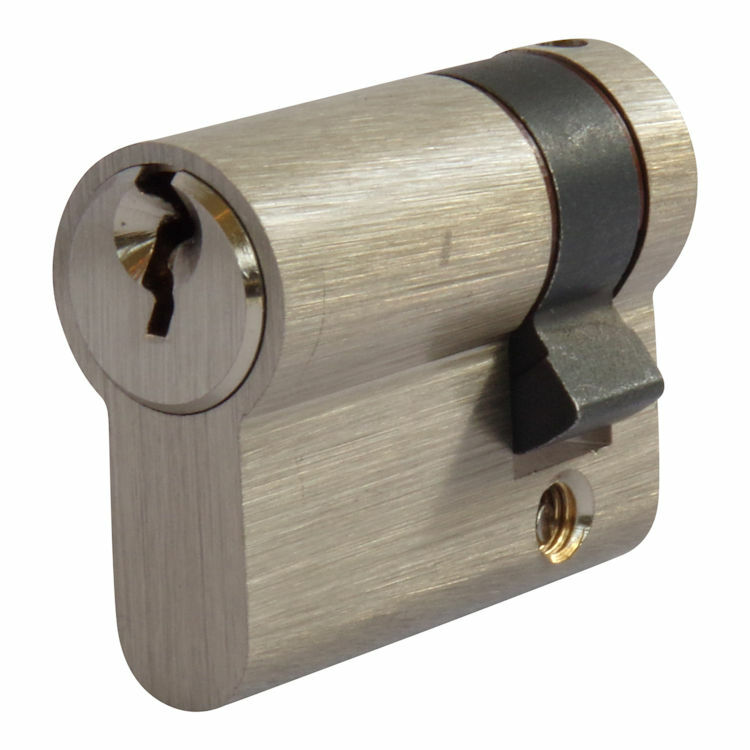 These cylinder lock barrels are supplied "keyed alike" in passing groups all operated by the same key. 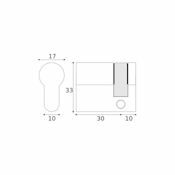 This option is a popular choice as it reduces the amount of different keys needed for multiple doors. This feature is available for all of our Adapta J79 cylinders so your group can contain any combination of the cylinder types, sizes and finishes within the range. Cylinder lock barrels ordered keyed alike will be supplied in one passing group. 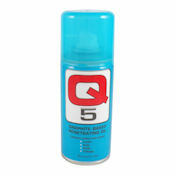 If you require multiple groups please contact us prior to placing your order. *Our Adapta J79 keyed alike cylinders are supplied with 3 keys each - if you order 4 cylinders, for example, you will receive a quantity of 12 keys. This euro profile cylinder lock barrel is manufactured in keyed alike format to special order only. You should therefore allow 7 - 10 working days for delivery.